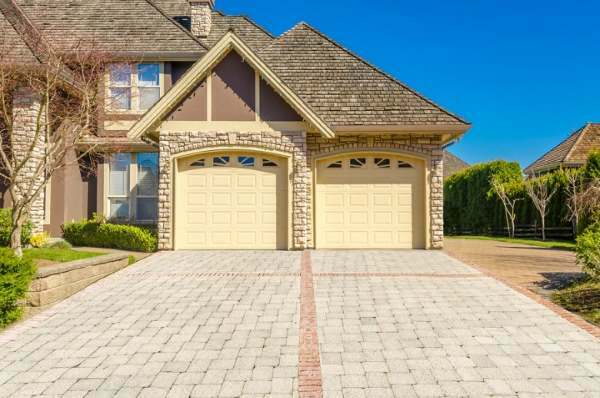 With so many styles and types of garage doors in Wood River Junction to choose from, choosing the right one for your home can be challenging. Our experienced team at Patriots Overhead LLC is fully trained and experienced to help you make a decision on what Wood River Junction garage door best suits you. Whether you're looking for a contemporary look or a more traditional, Patriots Overhead LLC will provide you with all the information you need to make the right choice. Since 2014, Patriots Overhead LLC has been providing garage door services in Wood River Junction, Rhode Island. If you're considering replacing or installing a new residential or commercial garage door in Wood River Junction, call Patriots Overhead LLC now to schedule your free garage door consultation!